I have an admission to make. I am thoroughly enjoying watching the gotcha tactics of race politics the American left, Democrat Party, and the liberal media frequently use against adversaries backfire and strike one of their own: Virginia Governor Ralph Northam. Typically, the stories we hear about white people appearing in blackface are when a conservative or Republican politician is discovered to have done so many years ago at a frat party or Halloween Party in a sophomoric attempt to be funny. This gotcha tactic—the left’s new weapon of political warfare—works on the reality that if you go back far enough into a person’s past, you may find something that at the time might not have been big a deal, but when brought to light today it becomes a career-ending situation. Just ask former Fox News and more recently NBC host Megyn Kelly who admitted to dressing in blackface for Halloween as a kid. Kelly didn’t see it as that big a deal, but others did, and she is no longer in her position. 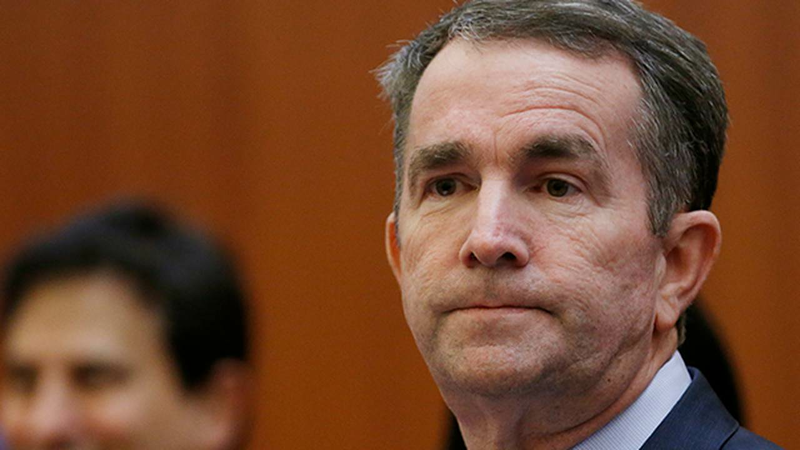 Governor Ralph Northam’s faux pas was a lot worse. Ironically it wasn’t exposed by a liberal site. He appeared in a medical school yearbook photo either in blackface, or worse, dressed as a Ku Klux Klansman in full regalia including white sheet and hood. At first, he admitted that he was in the picture. But, after huddling with advisors—probably betting that no one can clearly identify him in either costume—he made the reversal and claimed he was not in the photo. This is where it gets interesting. He admits he did appear in blackface for a Michael Jackson dance contest and is unaware why he had the nickname “coonsman.” Who is advising this guy?